Pediatric asthma control and pulmonary function should be monitored over time to assess the long-term effects of certain interventions and to minimize the negative outcomes of uncontrolled asthma. Effective management of asthma in childhood could potentially preserve lung function and halt or slow disease progression. Identification of phenotypes specific to pediatric patients with asthma may help predict future risk for and rate of disease progression. A nonsystematic PubMed literature search was conducted, with articles selected at the investigators’ discretion according to areas of interest in the treatment of childhood asthma and progression of the disease into adulthood. The analysis was published in Pediatric Pulmonology. Using biomarkers to identify patients whose asthma has a particular molecular basis for disease and who are thus most likely to respond to a particular therapy is becoming increasingly available to personalize the management of asthma. For individuals with eosinophilic asthma that is classified as phenotype type 2-high, several biomarkers are readily available to clinicians. An easily measurable biomarker is the quantity of eosinophils in the blood, with elevated eosinophil counts (eg, >300 cells/µL) strongly correlated with more frequent exacerbations of asthma. Fractional exhaled nitric oxide, which is released from bronchial epithelium in response to type 2 cytokines, is another potential biomarker that has been associated with increased morbidity from asthma when elevated concurrently with blood eosinophil levels. Although uncontrolled asthma in early childhood can have enduring effects on lung development, whether the use of traditional interventions in very young pediatric patients can actually preserve pulmonary function is unclear. In addition, not all children respond to standard interventions, but certain asthma phenotypes have been discovered that may improve our comprehension regarding which children might respond to a particular therapy. The investigators concluded that additional studies on this topic are warranted to determine whether alternative therapeutic strategies for the relief of symptoms — beyond short-acting beta2-agonists that are directed at the underlying inflammation in patients with asthma — would ultimately reduce exacerbations and enhance lung function in younger children. 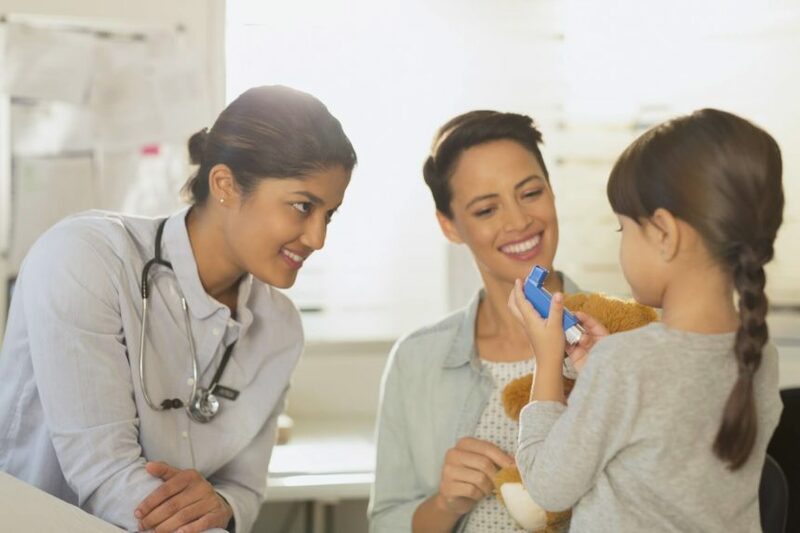 Healthcare professionals should monitor pediatric asthma control and pulmonary function over time to assess the long-term effects of certain interventions and to minimize the negative outcomes of uncontrolled asthma, particularly disease exacerbations, on patients’ lung development. New biologic agents have demonstrated promise in the treatment of adults with severe uncontrolled asthma. Some of these therapies have been approved in the United States for the treatment of children with asthma who are as young as 6 years of age. 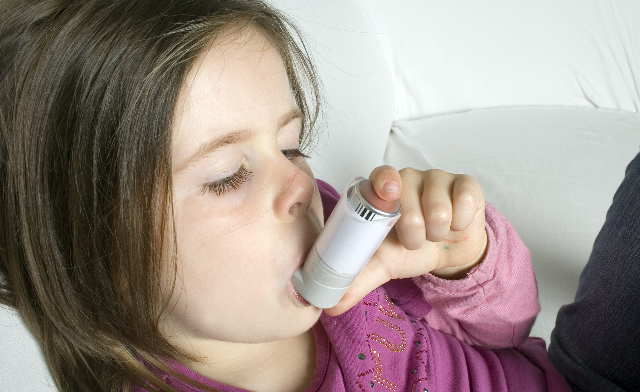 Close more info about Early Intervention in Pediatric Asthma: What Are the Long-Term Effects?